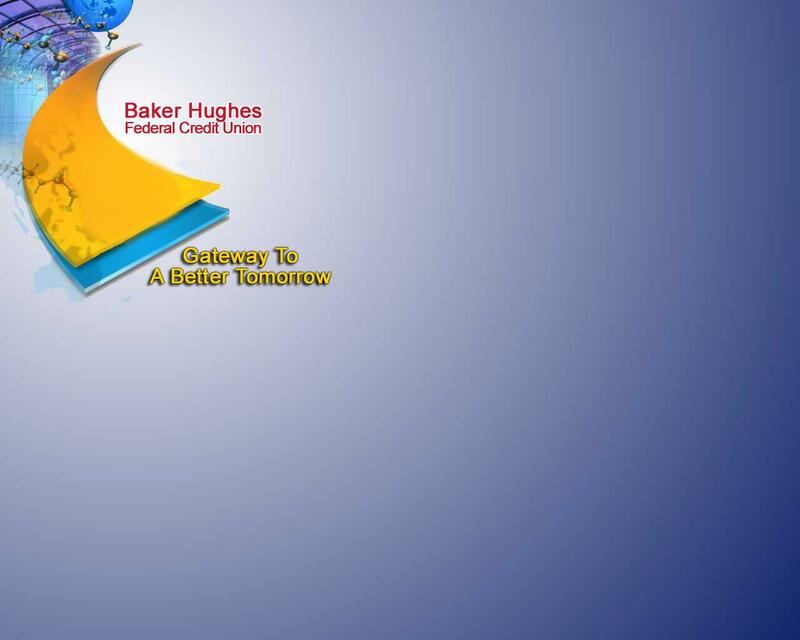 The Board of Directors, Committee members, management, and staff of Baker Hughes FCU are concerned about and respect the privacy of our members’ nonpublic personal information. We understand that our members furnish sensitive information to the credit union in the course of daily business, and the credit union is committed to the treating such information responsibly. We know that our members expect privacy and security for their personal and financial affairs.